There are 7 reviews of Solare. An overly safe, but too low key, of a fragrance from Vince Camuto. As mentioned by other reviewers, this scent is based on a candy-orange and musk foundation, sprinkled with a bit of cashmere to smooth it out. Despite a healthy dose of spraying, Solare remains at slightly more than at skin-scent level throughout the wear cycle, which on me fades after 5 to 6 hours. Whether cool or warm weather, Solare seems to stay fairly light - for me, too much so. I prefer Vince Camuto's Terra for the thicker, more pungent effect that I like in a fragrance. Solare is somewhat fruity like Terra, but it's just too weak and barely discernible for me to really enjoy (unless of soak myself in it). Picked up a 3.4 tester of this for $24.99 on eBay after seeing it featured by a couple YouTubers. I'm not regretting it. The mandarin is heavy right out of the gate, but it develops into a creaminess in the dry down with a very subtle musk. I can't compare it to Ultra Zest, but as a standalone I find it pleasant and a scent I like overall. Very sweet, synthetic-orange opening. Not a citrus orange, more like a candy orange. I'm getting more powdery cardamom than orange in the drydown. Only like Ultra Zest in that the bottles are orange and it has a little orange scent but Ultra Zest has a lot more going on, is way more unique and has better performance. Solare is a soft-projecting, safe, everyday scent that blends-in rather than stands-out. Should get compliments while it lasts which seems to be most of the workday. 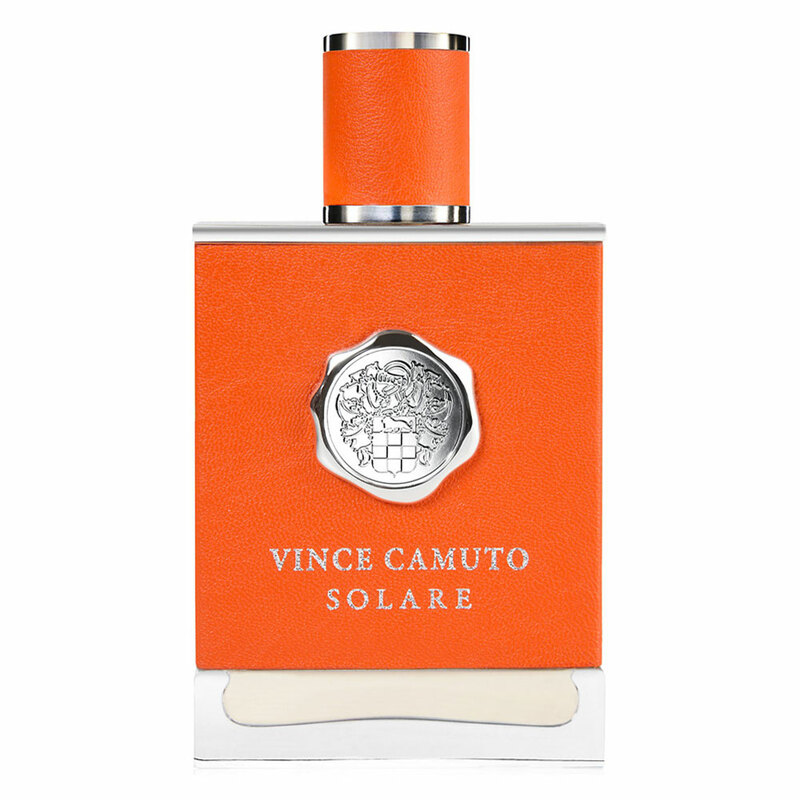 Solare is a nice smelling scent, as others have said, a lighter take on Ultra Zest. Longevity is a big problem for me, I get no more than 2 hours if I'm lucky. 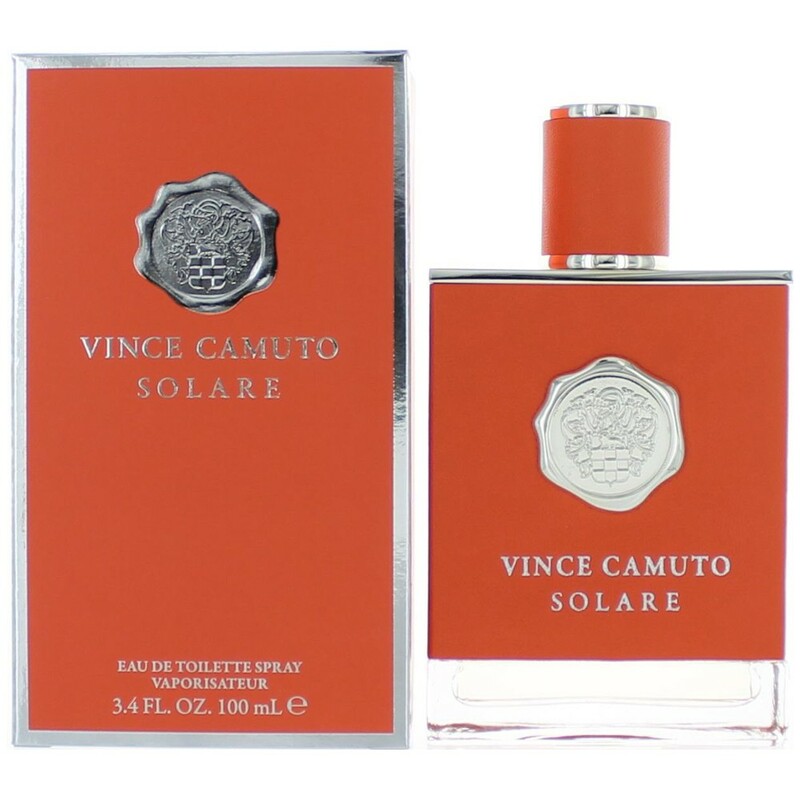 This (and my other Camuto reviews) are not based off of one wearing either, but .25 oz bottles. So I have gotten many wears of it, and a good feel. The plus side, this is always marked down in department stores, which you don't see too often, so if you're a mall shopper, well there you go. It does get compliments. The scent itself. Can't really detect individual notes, other than orange, and white musk. Perhaps a light vanilla or amber undertone. Again like most Camuto's it just feels incomplete, doesn't go anywhere. FIRST- is this worth the price? no. not at all. i would give it abot a $25.00 to $35.00 price range. Well...what can i say about this fragrance?Well, my purpose for getting this fragrance when I did was simple: I just wanted to try something new that I had yet to smell. Was I satisfied? YES..to a certain extent. Does this stuff smell good? Yes. I've gotten numerous complements on it and its potency. This stuff is pretty heavy in the summer but it could use improvement. The problem? This isn't a summer fragrance! this is a winter/fall fragrance and a spring fragrance. In the summer, this just doesn't fit. It doesn't fit the summer vibe of having fun and being out in the hot sun with light clothing on as a wonderful breeze sweeps through. WHAT IT SMELLS LIKE: do you remember those creamy-orange ice sickle pops? thats what this reminds me of creamcickles. Add hints of vanilla and amber to it (small faint hits of amber). Do you remember those orange cream limited edition kit kats that came out about 7 years ago? That is what this smells like. PROJECTION: about 4 feet around for 4 hours and then it gets close to the skin gradually. this isn't a bad fragrance. Its not what i always reach for (only used it like 3 times within 7 months) but its great for work or for any normal kind of day. I would only bring this on a first date but it would have to be to somewhere some-what fun or amusing (like a carnival or theme park; something along those lines). I like this. While it is not a wow fragrance, I think it is a worthy summer fragrance for liberal spraying and beach use. Synthetic oranges that conjure the color blue rather than orange. Sweet, with a touch of musk, simple. There are no member images of Solare yet. Why not be the first? 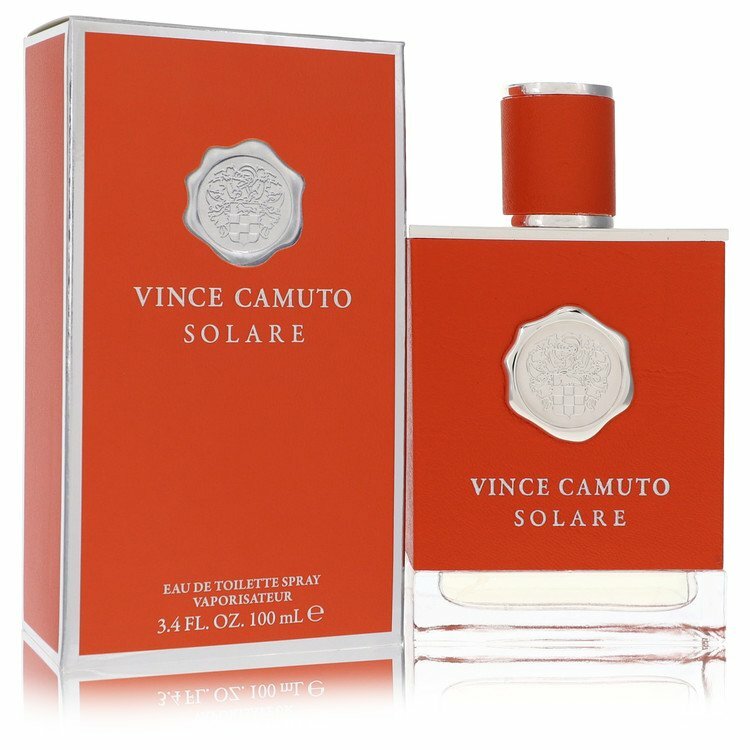 Vince Camuto Solare... an office friendly take on One Million?